Other benefits available to Citi Simplicity+ cardholders include Citi PayLite for easy installment purchases, Click for Cash for emergency cash loans, Citi One Bill for hassle-free auto-debit payments, and a world of special privileges on shopping, travel, and dining. 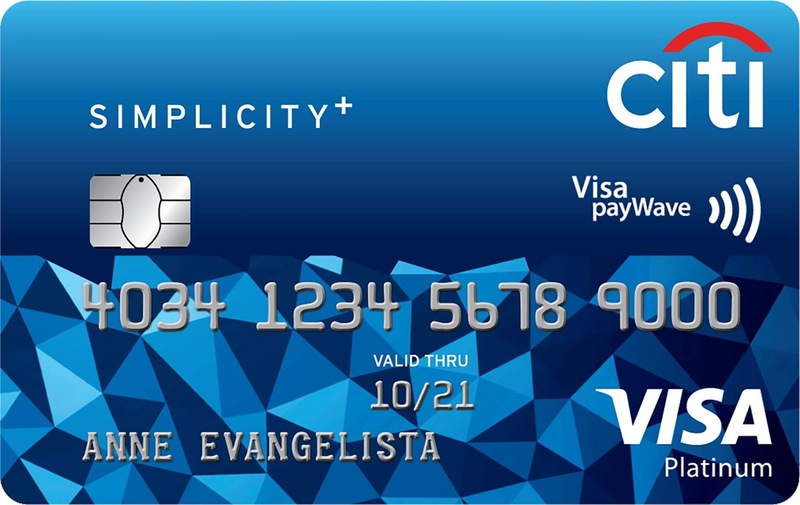 The Citi Simplicity brand has been rolled out previously in the US, Australia, UAE, Poland, Indonesia, Malaysia, and Thailand. To apply for the Citi Simplicity+ Card, please visit https://www.citibank.com.ph/simplicity.